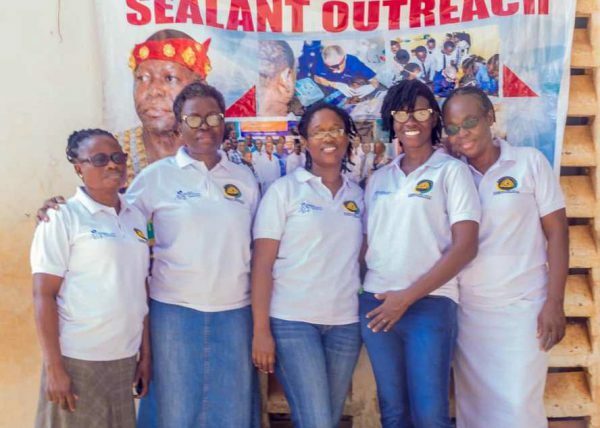 Our Ghana team goes the extra mile to help children in need! 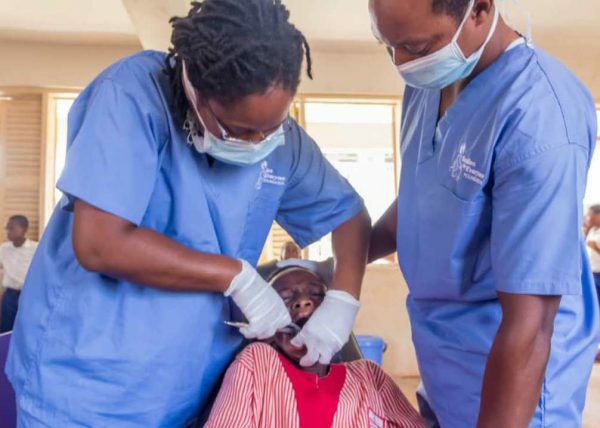 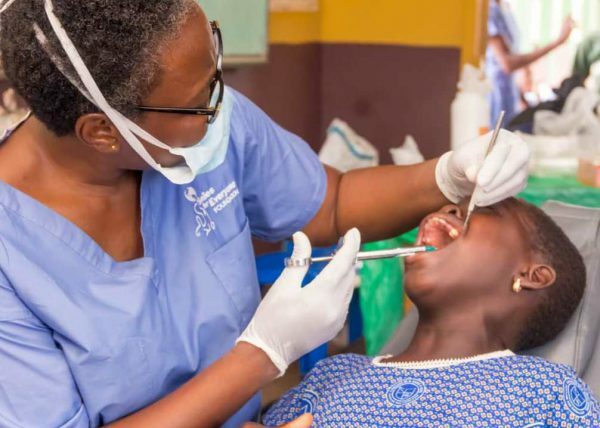 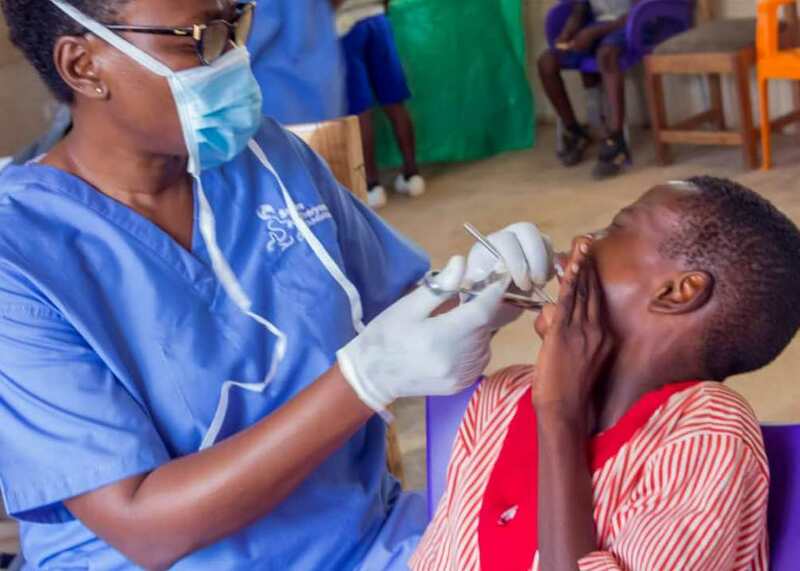 This past fall, our team journeyed to Kwadaso, which is located in the metropolis of Kumasi, to deliver pro bono dental care. 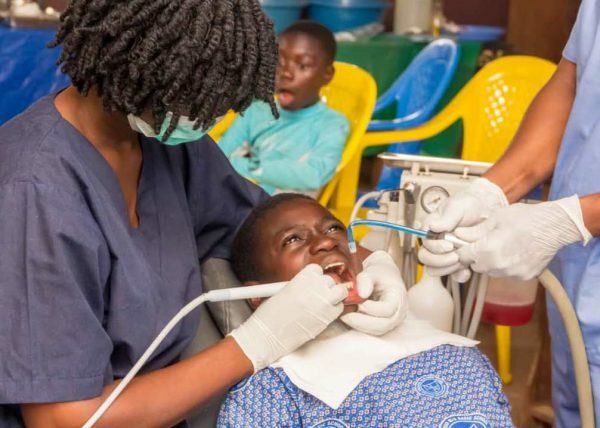 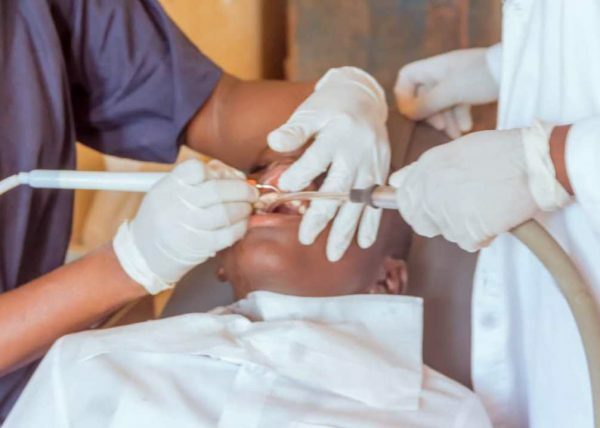 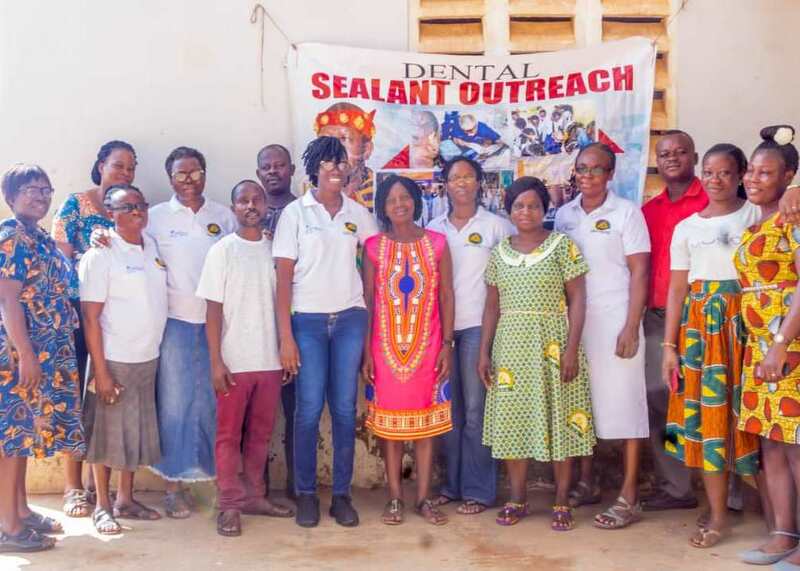 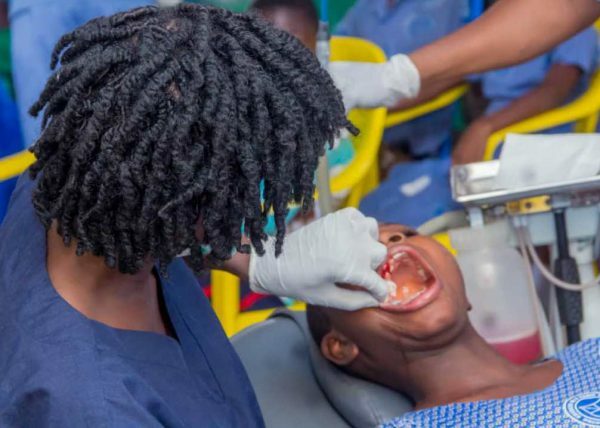 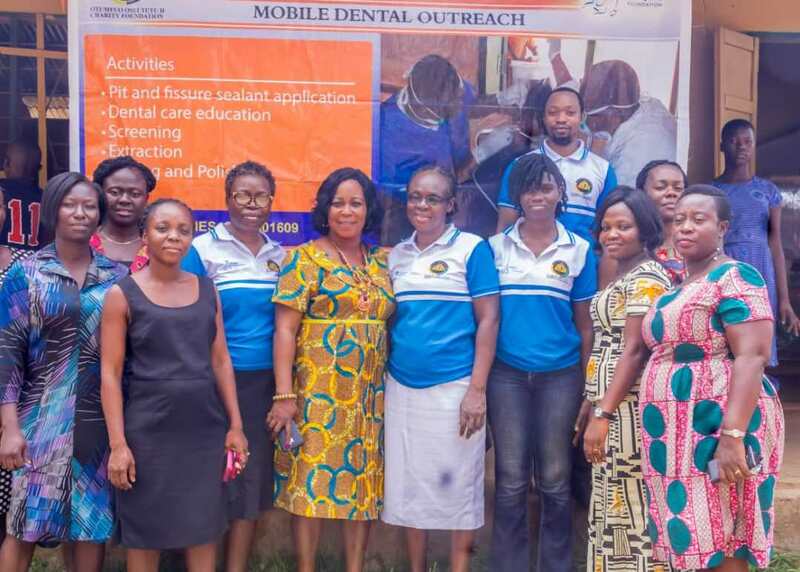 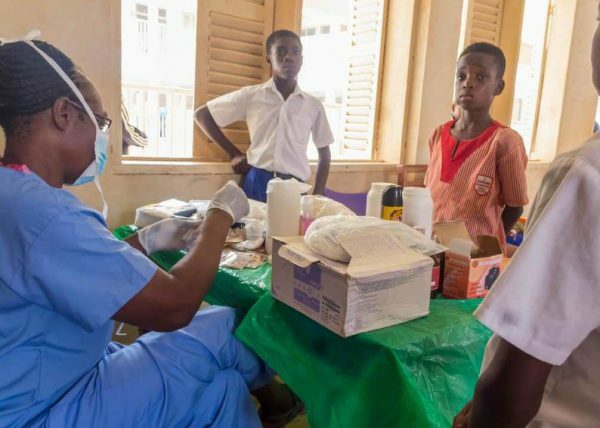 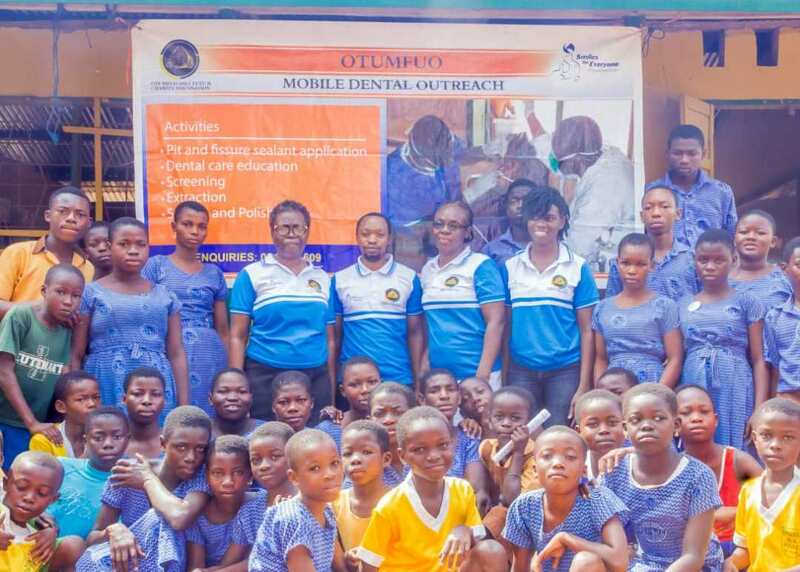 The Ghana team recently partnered with local schools to treat and educate young children on the importance of proper oral hygiene. Within a few weeks, our volunteers started screening students for treatment at the Seventh Day Adventist Primary School as well as the Municipal Assembly Primary School. 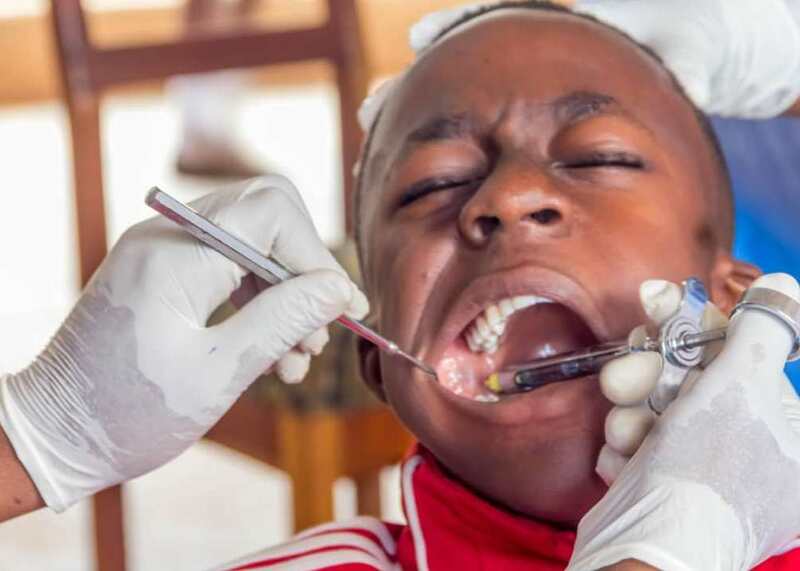 Upon examination, volunteers noticed that 30-40% of children had developed deep intrinsic stains on their teeth. 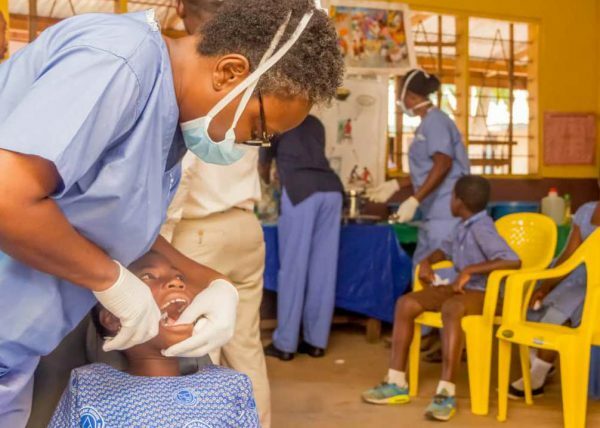 To instill proper hygiene techniques, volunteers took the time to teach students how to properly brush their teeth and maintain their dental hygiene. Overall, the team treated nearly 100 students and performed 40 scalings, 40 polishings, and 57 extractions!